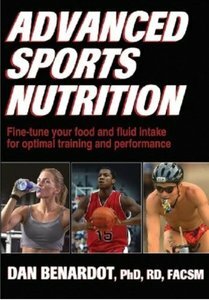 Sport Nutrition: An Introduction to Energy Production and Performance presents in-depth discussion of the science behind sport nutrition, sick including general principles, symptoms background, and rationale for current nutritional guidelines. Students will gain a solid understanding of the principles of nutrition as they relate specifically to sport. 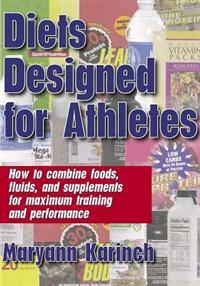 Students will also learn how to distinguish between fact and fallacy in the confusing world of sport nutrition and supplements. 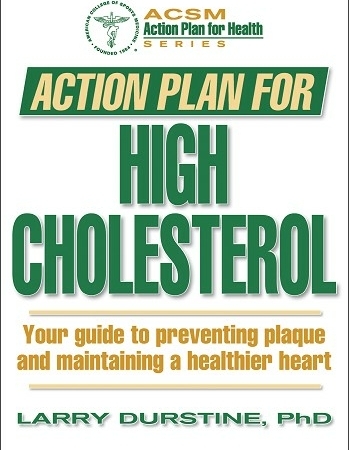 on the cutting edge of sport nutrition. They draw from years of experience researching, publishing, and teaching at the university level and consulting with international sport teams. 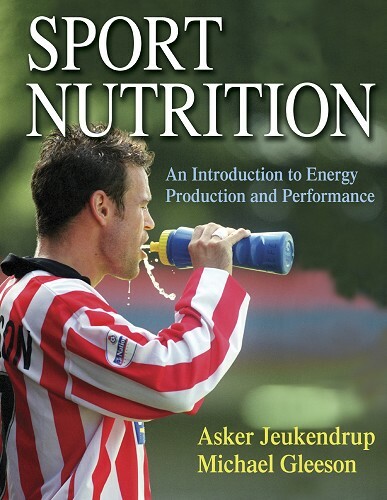 Sport Nutrition: An Introduction to Energy Production and Performance will help students learn the underlying principles of sport nutrition and its effect on performance. 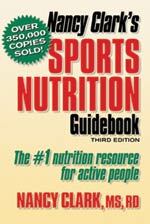 Textbook for undergraduate introductory sport nutrition, exercise physiology, and sport science courses; reference for sport nutritionists, nutritionists, dietitians, exercise and sport scientists, health and fitness instructors, physical educators, and coaches.